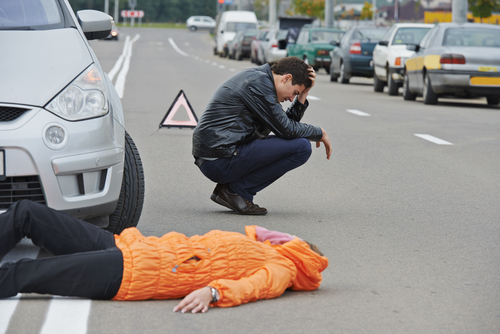 Most of the accidents suffered by pedestrians are caused by the careless driving of car handlers involved. The law stipulates that, if the error of the driver is proven, the pedestrian is entitled to receiving settlements in order to better cope with the after-effects of the accident. In order to ensure that the law prevails, if you or someone you know has been involved in an accident, you must endeavor to reach out to a competent attorney who would help put together a solid case for you in court. Your choice of attorney can make or break your case, as such has been observed in time past. We’re here to help you out, and deliver the settlement you’re due to you. Rawa Law Group is one of California’s most trusted legal firms. We have been around for over two decades, and in that time we have delivered settlements words over hundreds of millions to our clients in Hawthorne. Our pedestrian lawyers are some of the finest in the country; we are committed to ensuring that you get the desired outcome. We will invite expert investigators and analyst if necessary in order to establish a strong case for you. Our package includes setting up meetings at your convenience and offering you a passionate and relentless advocacy that will drive home the legitimacy of your claim. Kindly do reach out to us today via the address listed below. It would be our honor to carefully evaluate your case and work with you.